After graduating from Buckingham University with a Master’s degree in Business Administration (MBA), Wentao spent 6 years working as sales manager for a well-known internet company where he excelled in managing all aspects of the sales process while ensuring top-flight client service and support. Over the years, Wentao has developed a strong interest in the London property market. 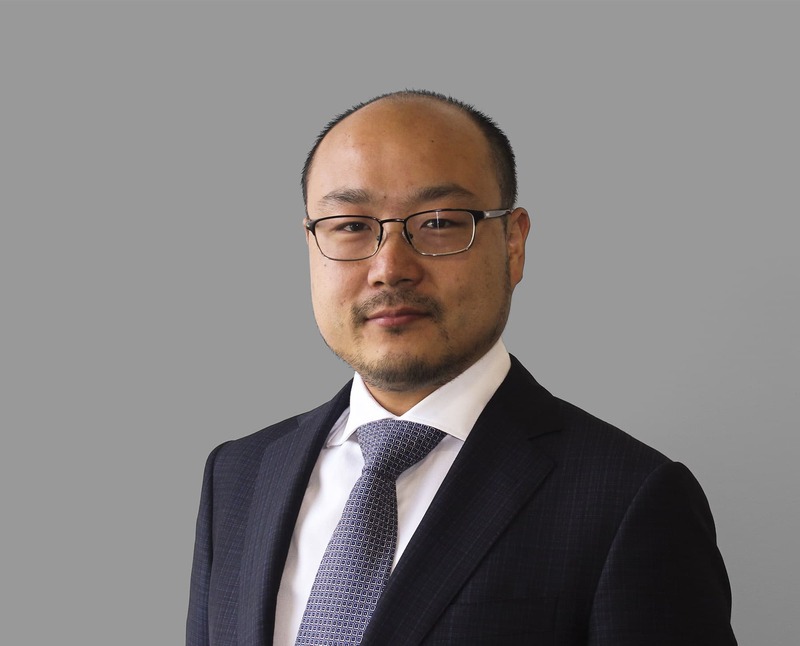 After successfully completing Certificate in Mortgage Advice and Practice (CeMAP), Wentao joined the Capricorn team where allows him to utilise his knowledge and skills to help clients buy their dream home. Wentao is a pro-active, highly-qualified, and self-motivated professional with a history of cultivating and maintaining win/win relationships. He is now using those skills to help further develop the Capricorn International proposition, whilst at the same time working with the domestic London market. Outside of Capricorn Wentao is a passionate Liverpool supporter. He also enjoys travel, music and reading.